Thank you for visiting Southern Athena! 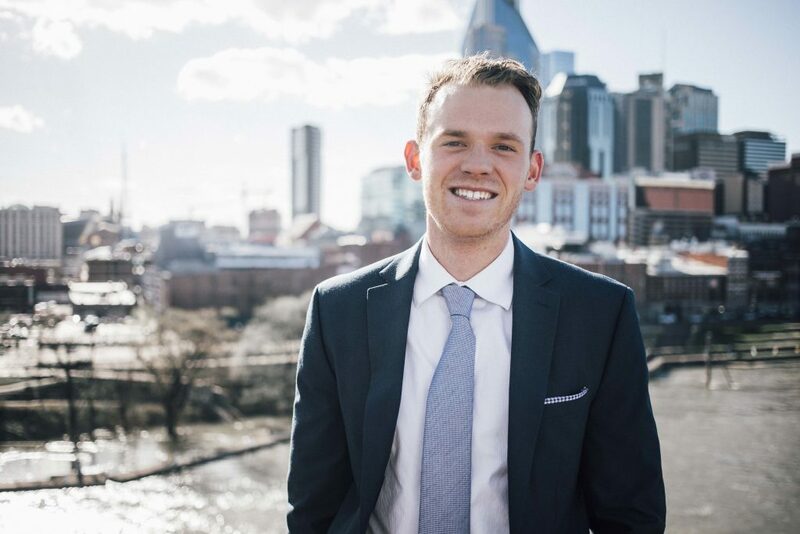 My name is Ross and I am the Vice President of Brokerage, responsible for assisting clients in both residential and commercial real estate transactions. Born in Los Angeles, my family moved to Nashville for my father’s work in the music industry. Upon moving to Nashville in 2004, The Gulch was warehouses, East Nashville was undeveloped, and 8th Avenue South was only where you went for Bolton’s. How things have changed! I have witnessed first-hand Nashville’s booming development. I attended high school in town at the University School of Nashville and completed my bachelor’s degree at Birmingham Southern College, where I captained the men’s basketball team as a senior. In college, I developed an enthusiasm for evaluating asset performance and value. Though I enjoyed the valuation process, the assets, stocks and bonds arena, did not excite me. In 2017, I moved to Washington, DC to pursue my master’s at Georgetown’s and received a job offer working in Property Management and Real Estate at an established DC firm. My experience in Washington exposed me to real estate investors and investment property evaluations. Combining my interest in asset valuation with real estate was the “lightbulb” moment for me. Once I got a taste, I knew it was what I wanted to do. With Georgetown in the rearview, an opportunity with Southern Athena presented in Nashville. I knew that with the rampant development and my love for the city, it was a perfect fit. Unlike stocks and bonds where there are market drivers that you have no real control over, real estate is a tangible asset that changes in valuation based on decisions you make. Real estate allows you to manipulate a property to best suit your investment strategy. At Southern Athena, my goal is to assist investors in valuation of income producing properties based on their individual investment strategies. Whether it’s a business group searching for space or the individual investor looking to develop a real estate portfolio, I identify the properties that best fit their needs based on their investment strategies. Combining market expertise, financial analysis and a savvy buying strategy, I am able provide the buyer with the information they needed evaluate the long-term profitability of the property. Thank you for taking the time to ready through! Please, if you have any questions relating to real estate or investing do not hesitate to reach out!